Having some similar features with Canon EOS 1D X, the Canon EOS-1D C is a hybrid HDSLR camera 18.1-megapixel CMOS digital Single-lens reflex (DSLR) camera, is state-of-the-art equipment perfect both for documentary and commercial film makers. 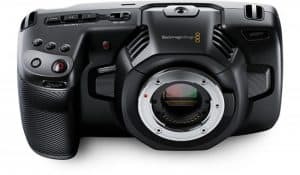 This EOS-series model is the world’s first Canon hybrid digital single-lens reflex camera that offers 4K motion imaging as well as Full HD motion imaging on CF cards. 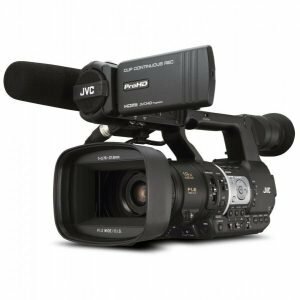 Built to deliver quality performance even in the most challenging of surroundings, this professional equipment also passed the standards of European Broadcasting Union and was able to comply with the requirements as HD Tier 1 in HD broadcast production. 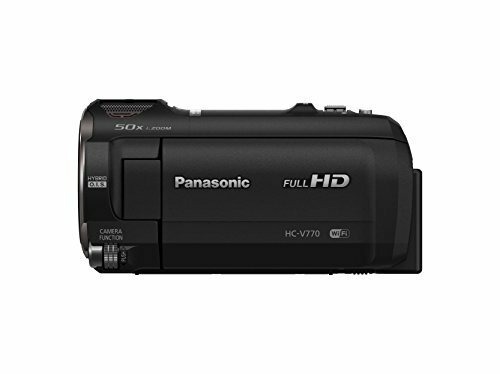 Video Resolution is at 4096 x 1260 in 4K and 1920 x 1080 in HD. 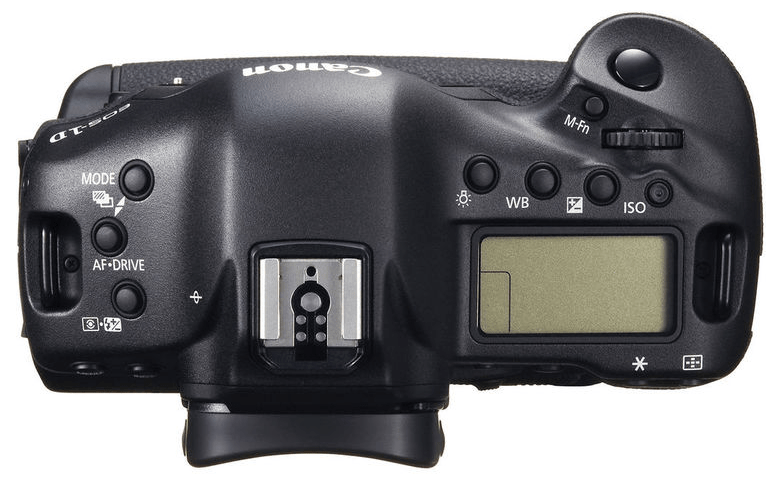 Although there is not much difference when it comes to the looks compared to other DSLRs from Canon, it has a new infrared port located at the front of the grip just like the 1D X and the Rebel EOS cameras years ago. On the regular and vertical grips are two functional buttons, both of which are programmable. Controls are located on top, same as the other 1D models except for the Multi-Function button. Additionally, found at the top of the Status LCD, specifically in front, is a White Balance button. This device captures 4K video at 24 fps. 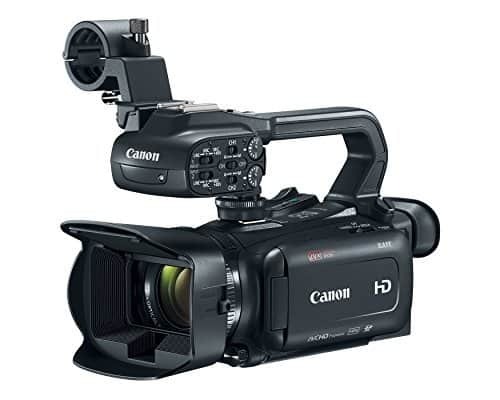 The output for HD video can be played using HDMI cable which can be connected to an external recorder for editing while it can be monitored from the LCD found at the rear of the camera, helpful for cameramen and editors looking for dual screen viewing options. Lastly, with the use of an EOS MOVIE Player, the files can be seen in native resolution. 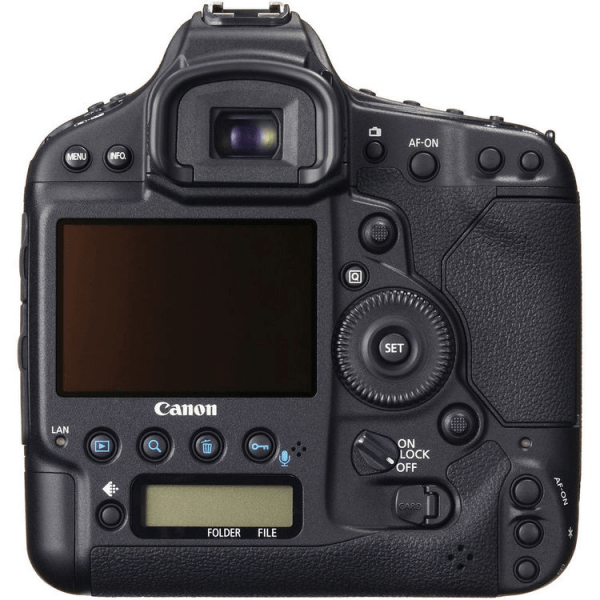 This DSLR also has a Canon Log Gamma setting that gives the camera the capability of giving out a latitude of wide exposure and maximize its dynamic range. These are used ideally for post-production applications where grading, color matching and corrections are done. With this feature, the creative team will get the results they want without damaging the quality of the image. 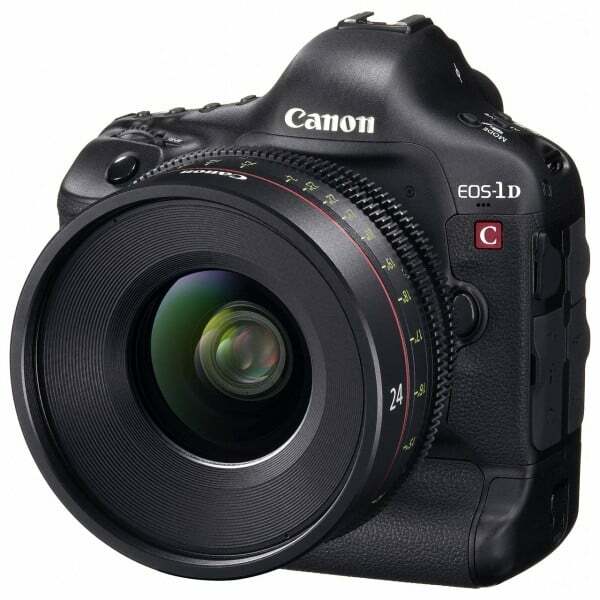 Just like the much cheaper EOS 1D-X, this model also allows for still imaging at 18 megapixel resolution. With the burst shooting feature, it can be achieved at 12 fps with AI Servo AF or One-shot. If the need for a two-frame increase arises, this can be done by simply locking up the mirror while in JPEG mode and with the sensitivity kept at ISO 32,000 or lower. Compatible with other systems and widespread lenses, the Canon EOS 1D-C model ‘s total focal length range can reach from 8mm to up to 800mm. 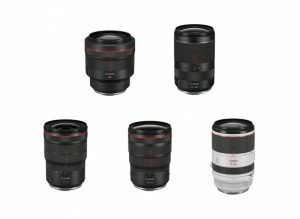 Moreover, its 4K EF mount Cinema Lenses are compatible with 35-mm equivalent sensors to ensure optical performance and provide film makers full control of aperture and focus. 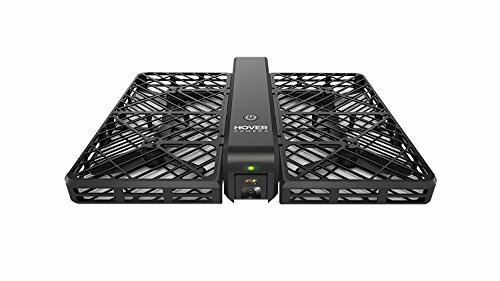 Other features include built-in headphone terminal, dual DIGIC 5+ Image Processors that are three times powerful than the regular DIGIC 5 and WFT-E6A Wi-Fi which can be controlled remotely when linked to a smart device or tablet. The Canon EOS-1D C with its compact, ergonomic design and magnesium alloy body, is dust and weather resistant and able to withstand even the most demanding shooting environment. 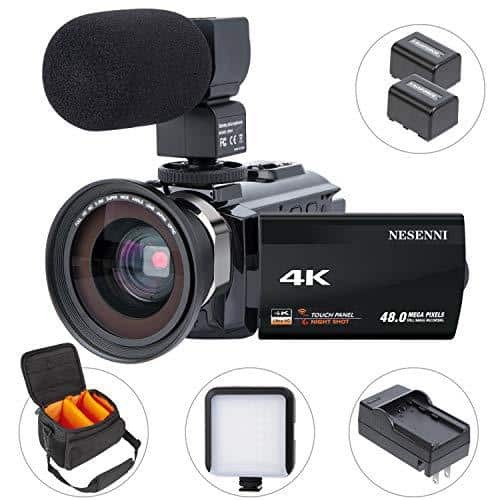 This 4K capable DSLR is perfect for serious cinematographers, documentary and wildlife filmmakers, and professional photographers looking for a portable and powerful camera. 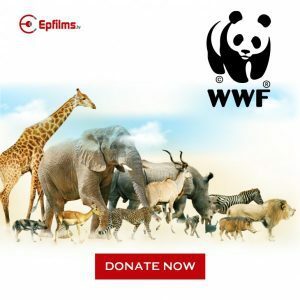 Its compatibility with all Canon EF lenses and Speedlite EX flashes makes it more appealing to anyone who wishes to upgrade their existing DSLR.